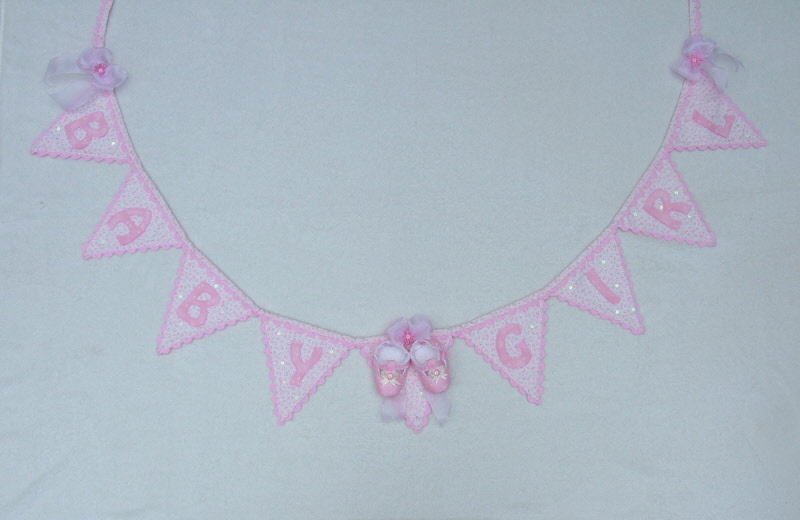 What a better way to welcome a new arrival than with bunting and this one is really lovely. Gail Penberthy has designed this beautiful pattern complete with instructions to make the little shoes too. It includes the alphabet for boy or girl.